In the previous lesson by our guest coach CM Tryfon Gavriel, we learnt about the power of playing our pieces in the center – by doing so, our pieces are more active, more flexible, and can jump to either side of the board whenever needed. 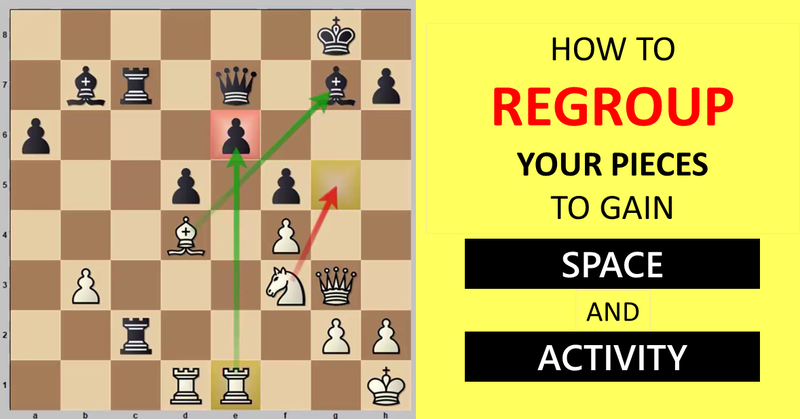 If you missed that lesson, you can watch the video here – Power of playing your pieces in the center. It’s really amazing to see that the g1-knight, from its initial position, had gone a long way to g7 via Nf3-Nd4-Nf5-Nxg7. And that’s not it – his other knight on f4 provided just enough support to execute this sacrifice. 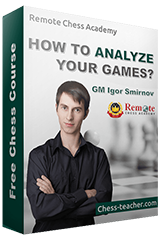 That’s just how powerful playing in the center is – you can switch to your attack to queenside/kingside, while not giving your opponent much time to defend. If you’ve observed closely, it’s not just the move 19.Nxg7 that gave Wei Yi the edge. Indeed, this was a critical position and he had to find this move, but the important thing to note is the fact that Wei Yi placed his pieces perfectly. 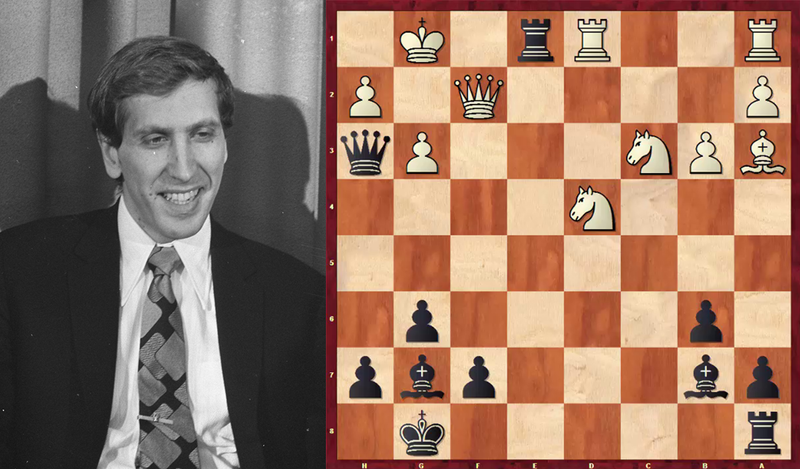 He offered the exchange of knights with 14.Nf4, but Black took the bishop on e3 instead, because he was afraid of opening up the e-file. Again, that’s because Wei Yi was ahead in development and had castled, making his king safe.